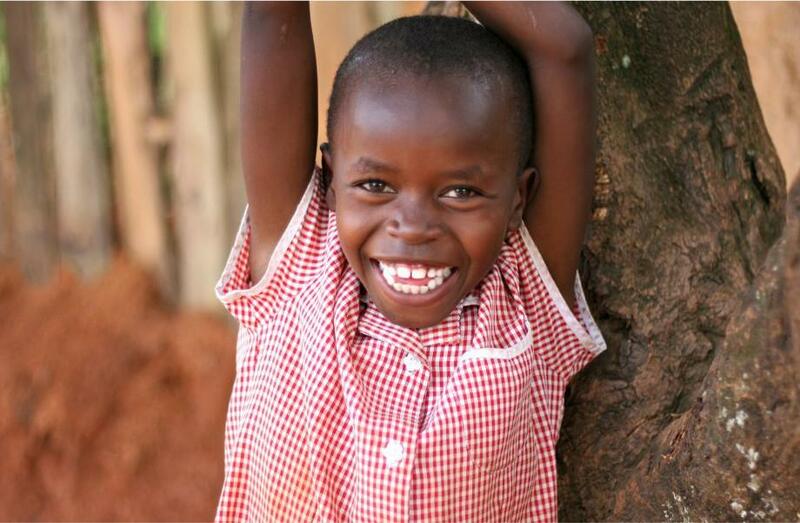 The Kenyan Children’s Project (KCP) assist vulnerable and orphaned children in Kenya, as well as the communities that they are part of. They provide hope, practical love and a lasting legacy to those disadvantaged and unable to help themselves. At The KCP, a small group of people realised that a little effort can make a huge difference. 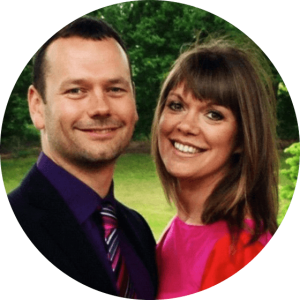 Stuart and Chloe Glassborow (the Founding Directors of The KCP) are also pastors of a church named Catch the Fire London. They, along with a wonderful team of staff and volunteers seek to see the broken find their hope. At The KCP kids that are rejected, abused and abandoned, such as street children and orphans are lovingly cared for. Their childrens homes provide shelter, food, security, behavioural boundaries and individual attention for those in The KCPs care. The objective for the project is to help each child become a productive and valuable member of their society, helping them to achieve a brighter future through education, training and life skill application.